One of only two in the country, a rare French bi-plane from the 1930's. The Colibri (the hummingbird) required extensive woodwork repairs and recovering. 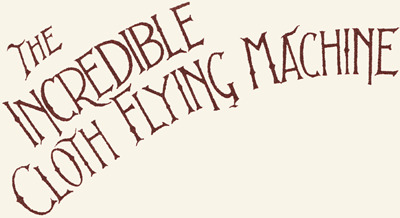 This was jointly undertaken by the owner and the Incredible Cloth Flying Machine Company.